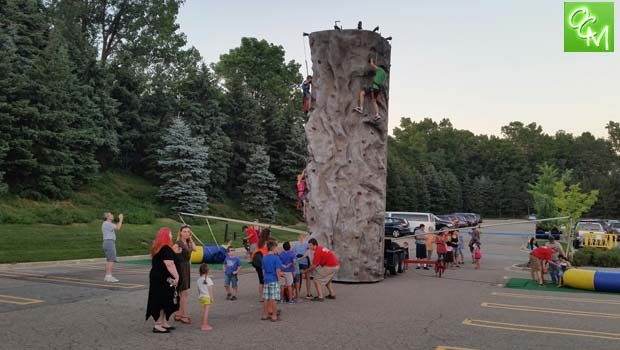 Goodison Good Tyme 2018 – Enjoy Fall fun at Oakland Twp Parks and Recreation’s annual Goodison Good Tyme event at Bear Creek Nature Park. The event takes place Saturday, September 15, 2018 from 11a-3p at Bear Creek Nature Park in Rochester, MI. Goodison Good Tyme 2018 is a FREE family fun event filled with food, crafts and free entertainment. For more info on Goodison Good Tyme, visit Oakland Twp website or call Oakland Twp Parks and Recreation at 248-651-7810.